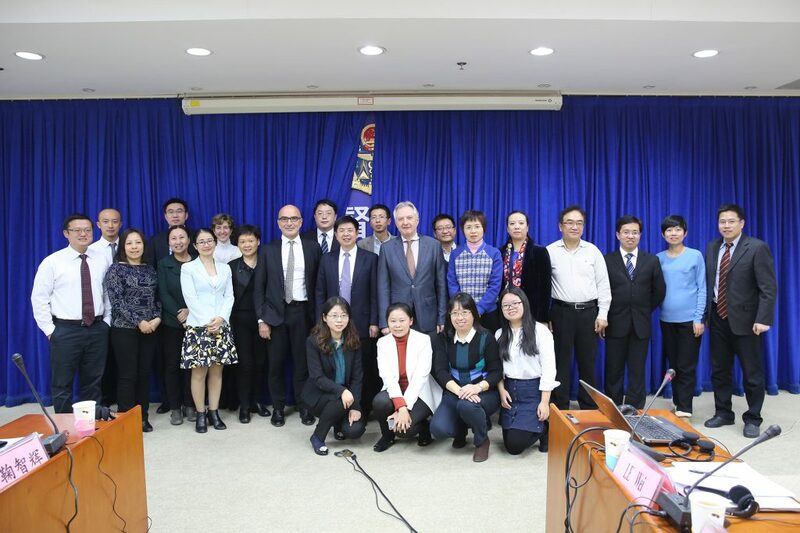 The 2017 EU-China Standardization Joint WG meeting was held on 21 November 2017 in Beijing, China, attended by the SAC delegation and EU delegation. 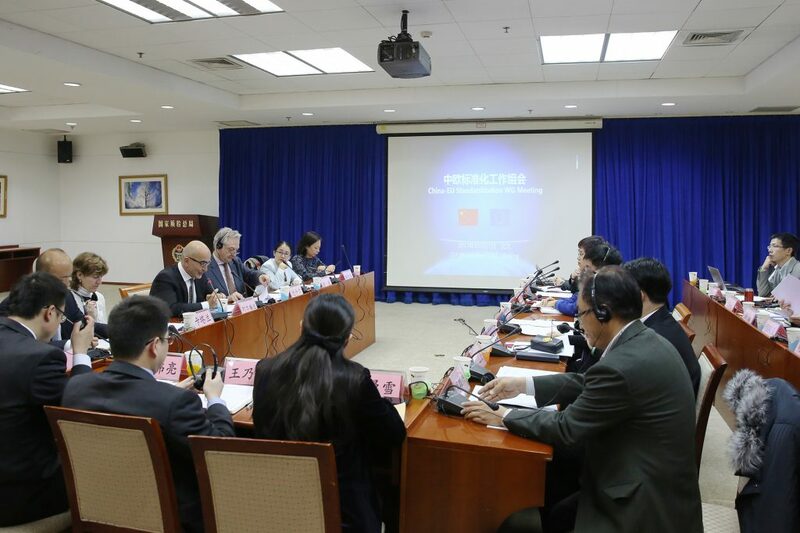 The SAC delegation was headed by Mr. Chen Hongjun, Vice Administrator of SAC. The EU delegation was headed by Mr. Joaquim Nunes de Almeida, Director of Single Market Policy, Regulation and Implementation, DG GROW, EC. The heads of the delegations co-chaired the WG meeting. 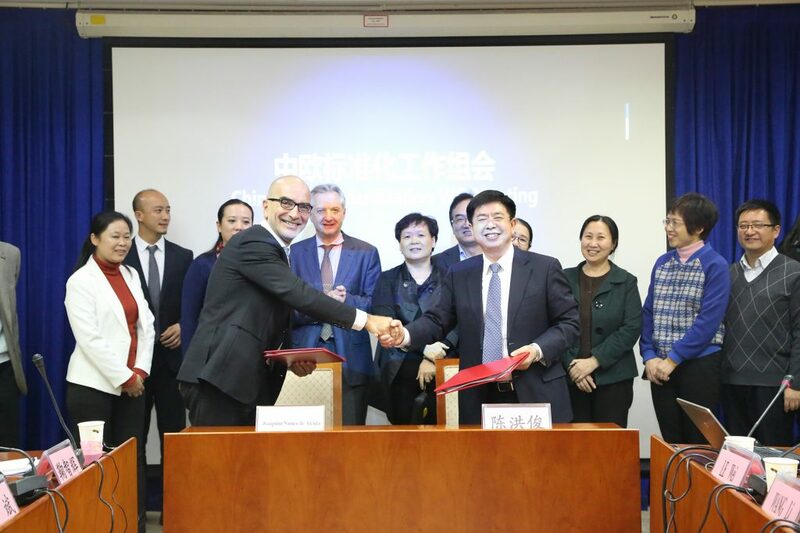 The two sides have in-depth discussions on the following topics: updates on standardization-related policies, revised Term of Reference (TOR) of the WG, China Europe Standardization Information Platform (CESIP), standardization education, green manufacturing standardization and other issues of concern like standardization needs in trading with EU and TBT notifications and comments.